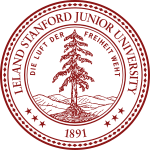 Stanford University, officially Leland Stanford Junior University, is a private research university in Stanford, California, and is known as one of the world's most prestigious institutions. 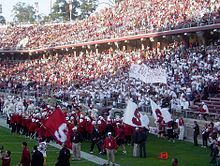 Stanford was founded in 1885 by Leland Stanford, former Governor of and U.S. 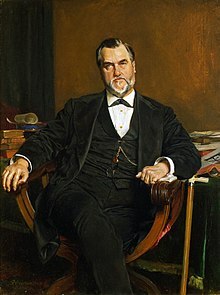 Senator from California and leading railroad tycoon, and his wife, Jane Lathrop Stanford, in memory of their only child, Leland Stanford Jr., who had died of typhoid fever at age 15 the previous year. Stanford admitted its first students on October 1, 1891 as a coeducational and non-denominational institution. Tuition was free until 1920. 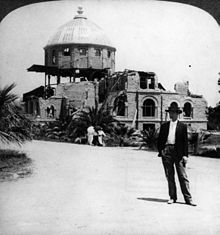 The university struggled financially after Leland Stanford's 1893 death and again after much of the campus was damaged by the 1906 San Francisco earthquake. Following World War II, Provost Frederick Terman supported faculty and graduates' entrepreneurialism to build self-sufficient local industry in what would later be known as Silicon Valley. By 1970, Stanford was home to a linear accelerator, and was one of the original four ARPANET nodes (precursor to the Internet). The main campus is in northern Santa Clara Valley adjacent to Palo Alto and between San Jose and San Francisco. Stanford also has land and facilities elsewhere. 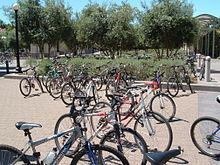 Its 8,180-acre (3,310 ha) campus is one of the largest in the United States. The university is also one of the top fundraising institutions in the country, becoming the first school to raise more than a billion dollars in a year. 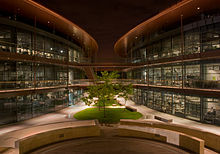 Stanford's academic strength is broad with 40 departments in the three academic schools that have undergraduate students and another four professional schools. Students compete in 36 varsity sports, and the university is one of two private institutions in the Division I FBS Pac-12 Conference. It has gained 109 NCAA team championships, the second-most for a university, 476 individual championships, the most in Division I, and has won the NACDA Directors' Cup, recognizing the university with the best overall athletic team achievement, every year since 1994-1995. 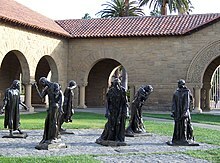 Stanford faculty and alumni have founded many companies including Google, Hewlett-Packard, Nike, Sun Microsystems, Instagram, Snapchat, and Yahoo!, and companies founded by Stanford alumni generate more than $2.7 trillion in annual revenue, equivalent to the 10th-largest economy in the world. It is the alma mater of 30 living billionaires, 17 astronauts, and 20 Turing Award laureates. It is also one of the leading producers of members of the United States Congress. Sixty Nobel laureates and seven Fields Medalists have been affiliated with Stanford as students, alumni, faculty or staff. The university officially opened on October 1, 1891 to 555 students. On the university's opening day, Founding President David Starr Jordan (1851-1931) said to Stanford's Pioneer Class: " is hallowed by no traditions; it is hampered by none. Its finger posts all point forward." 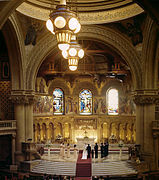 However, much preceded the opening and continued for several years until the death of the last Founder, Jane Stanford, in 1905 and the destruction of the 1906 earthquake. What are the academic rankings for Stanford University? 1. number 9 for Academics. 2. number 17 for ROI (Return on Investment). 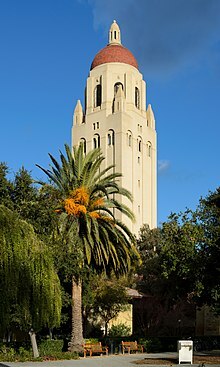 What universities are similar to Stanford University?